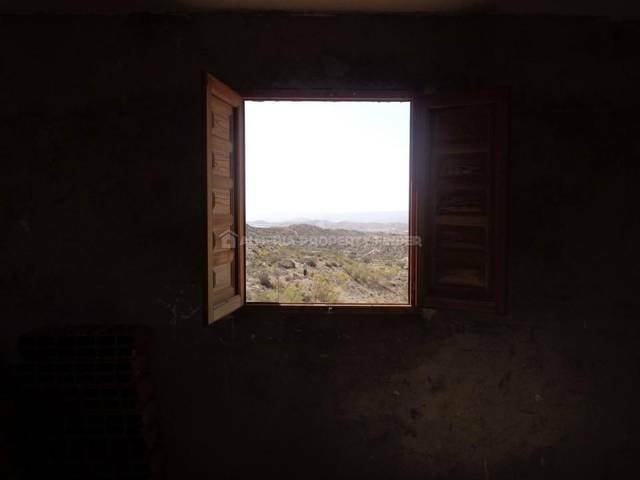 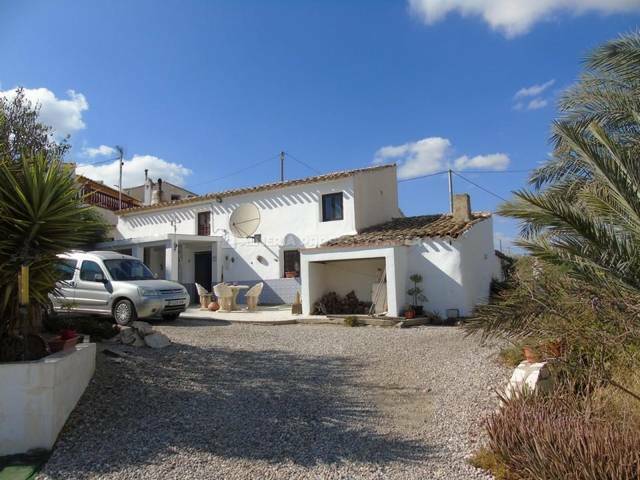 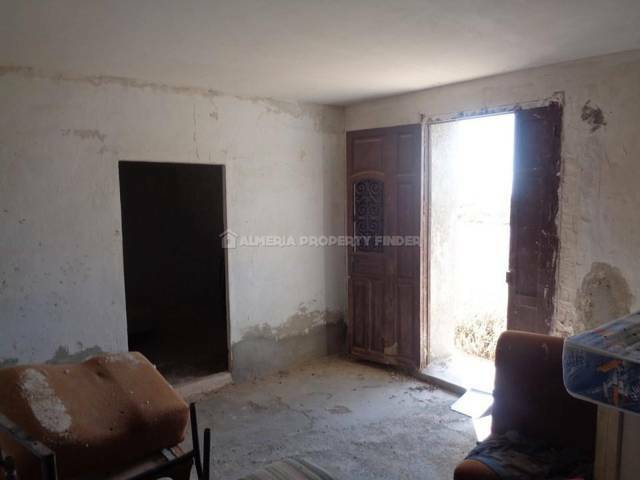 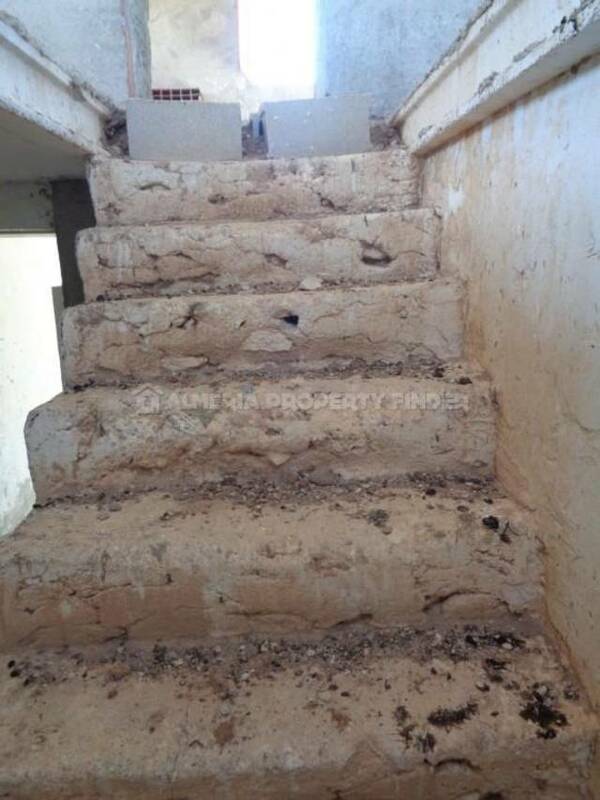 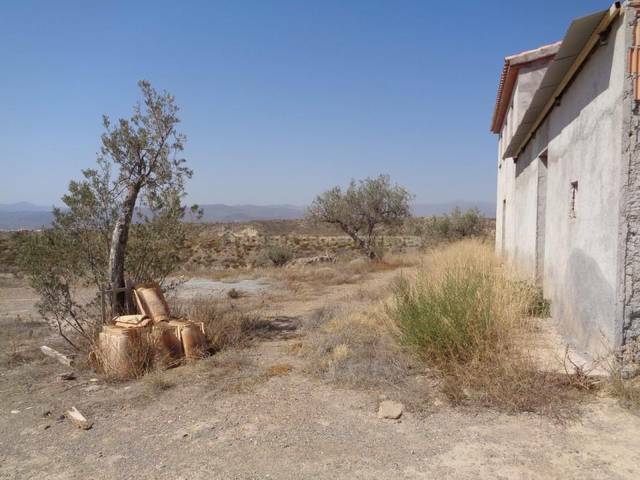 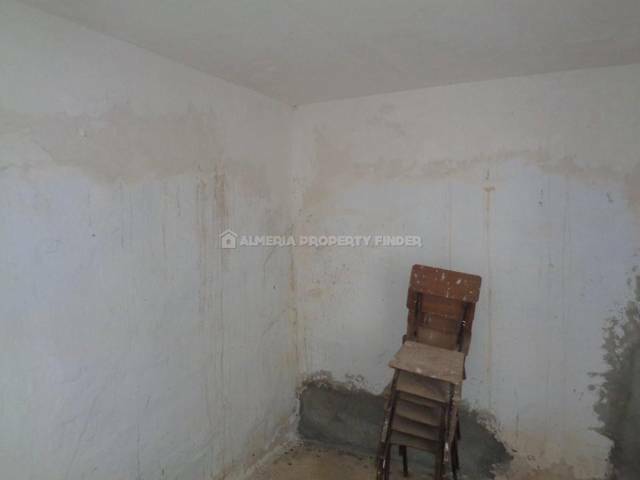 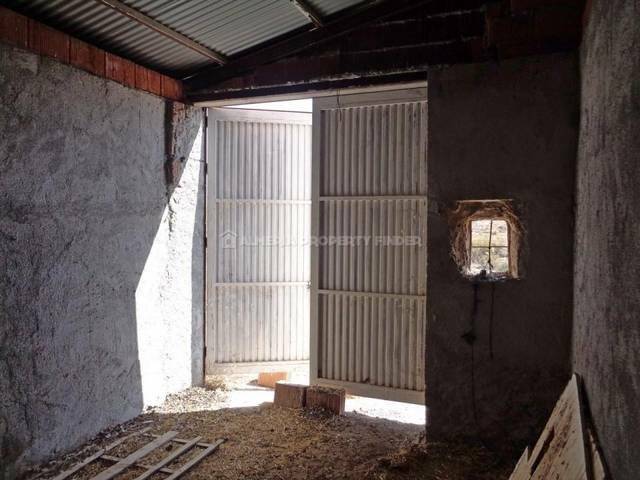 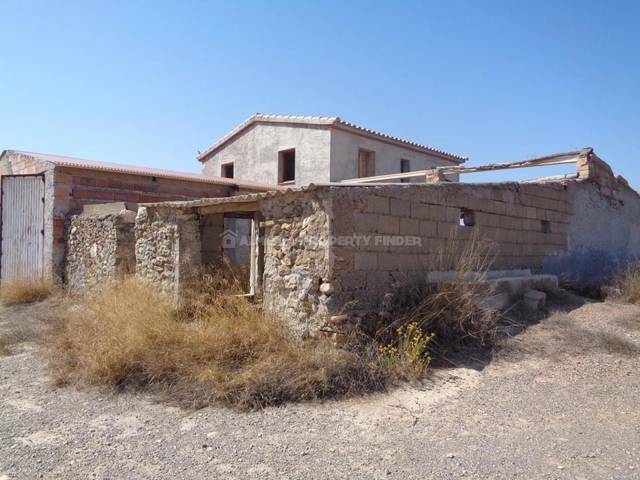 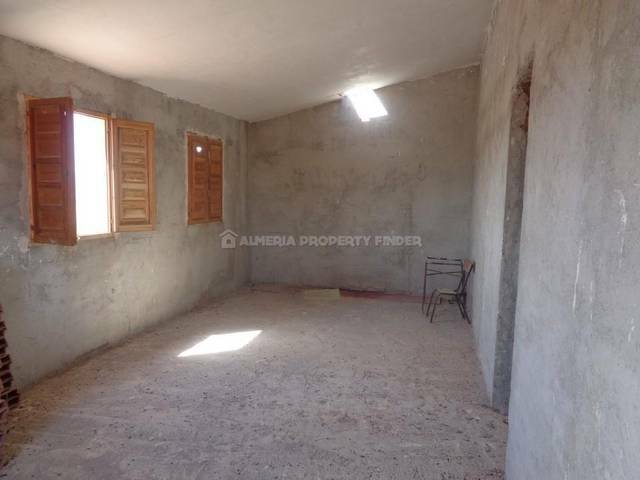 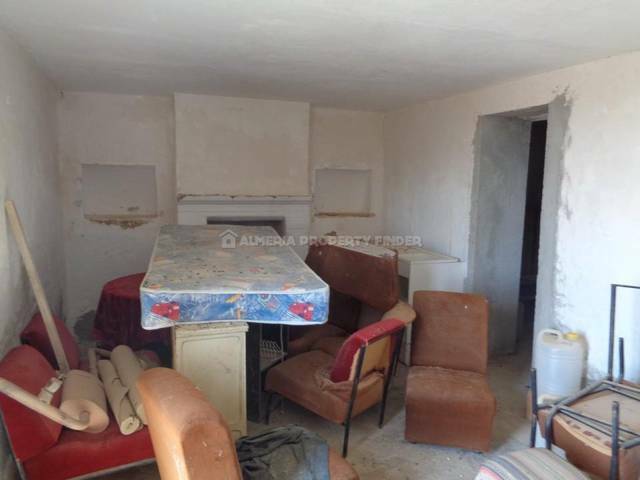 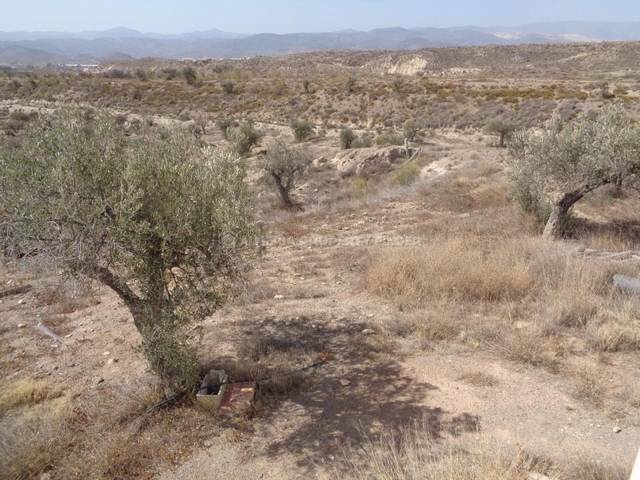 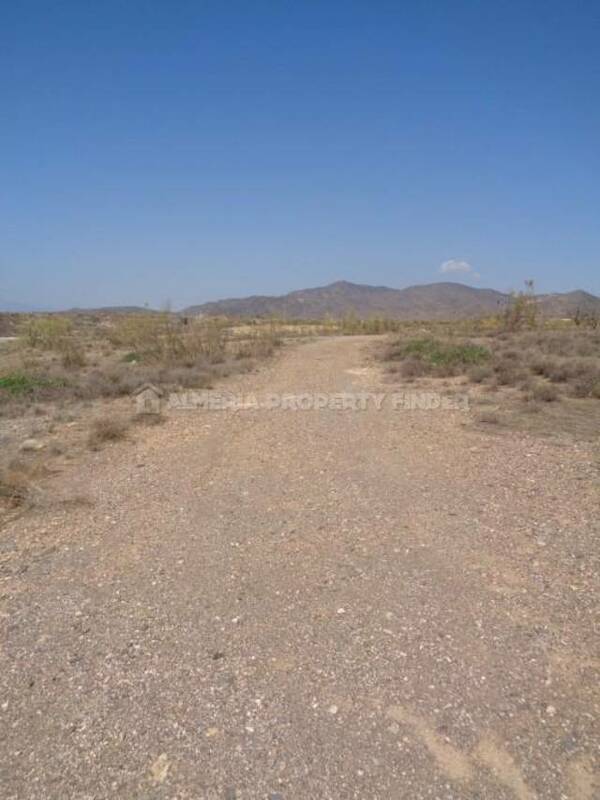 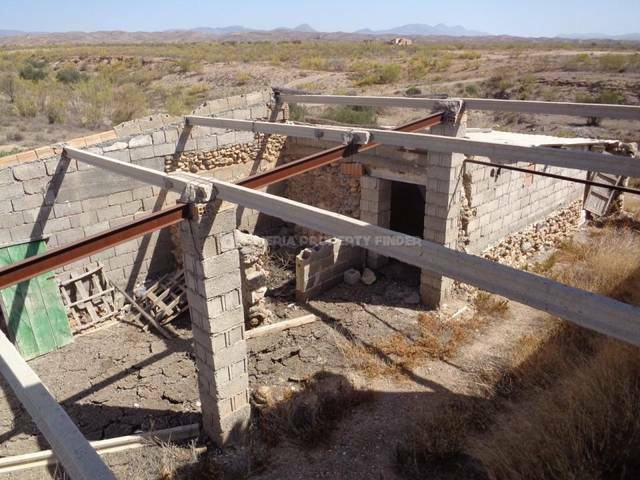 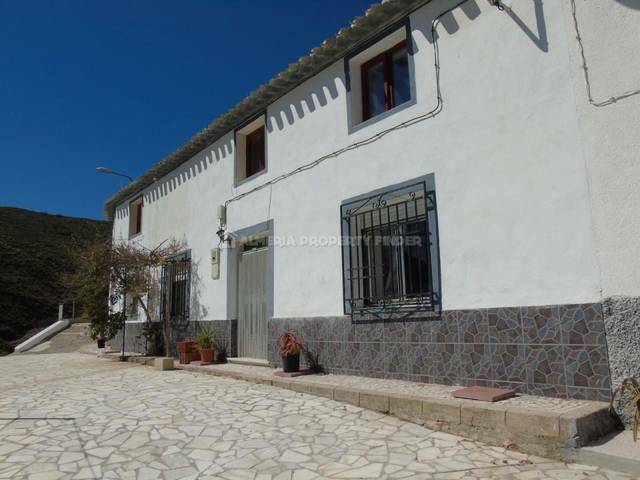 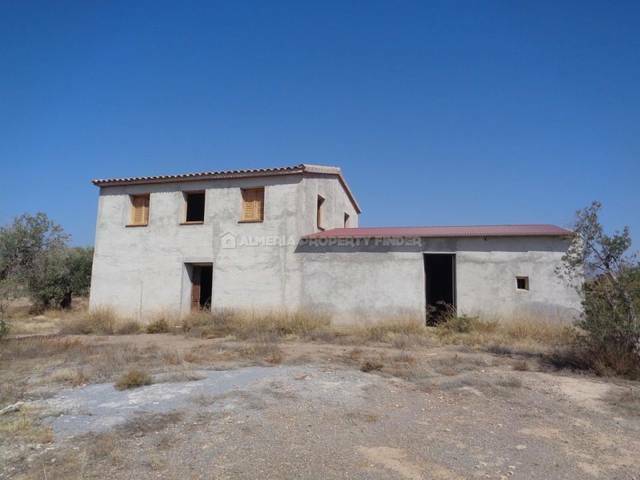 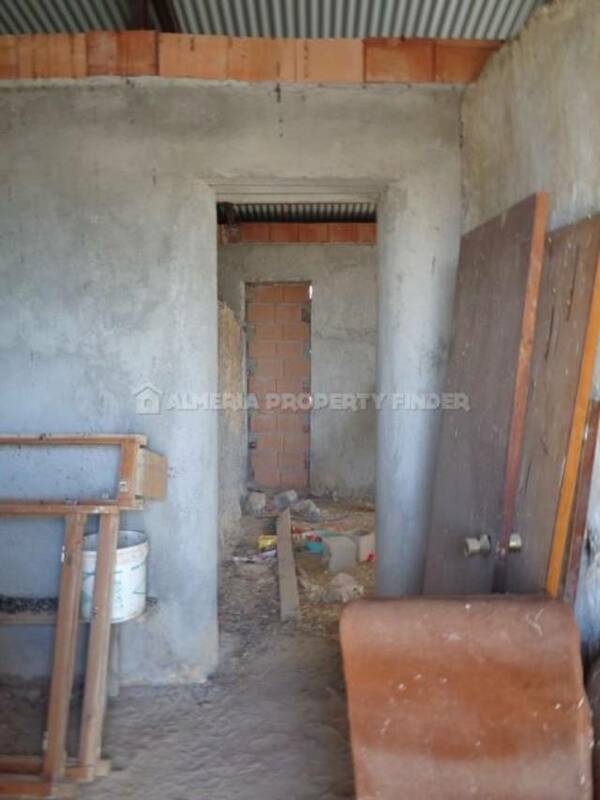 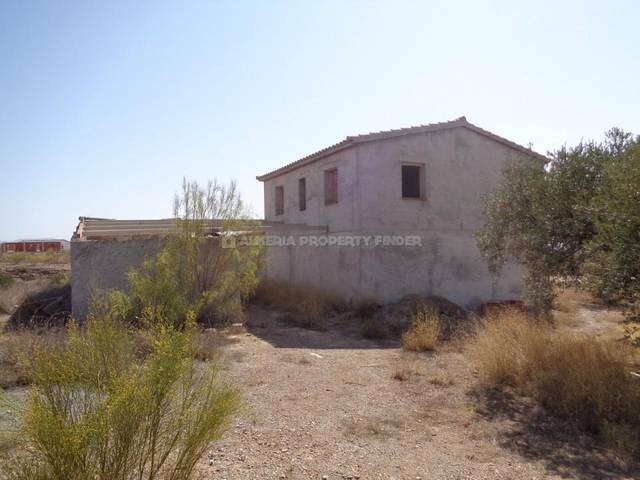 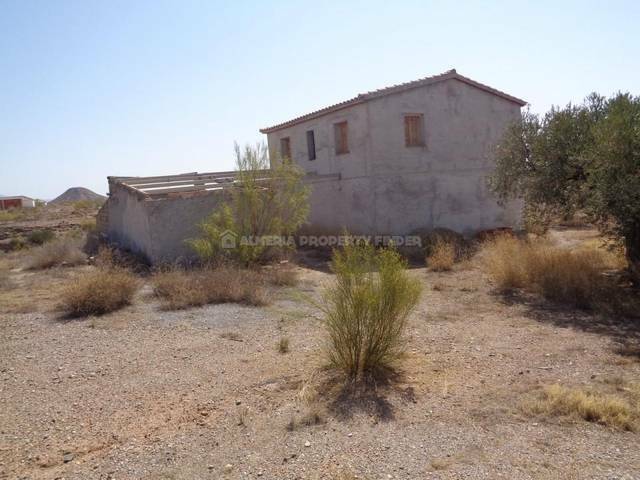 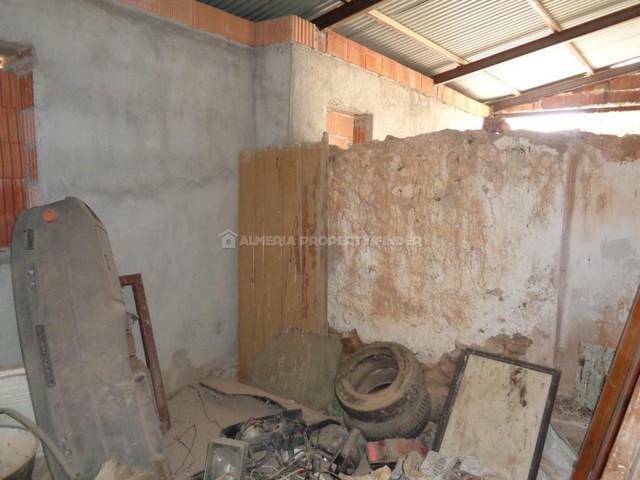 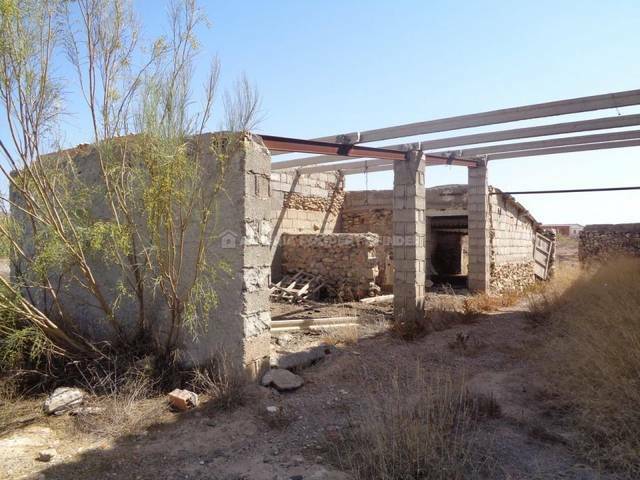 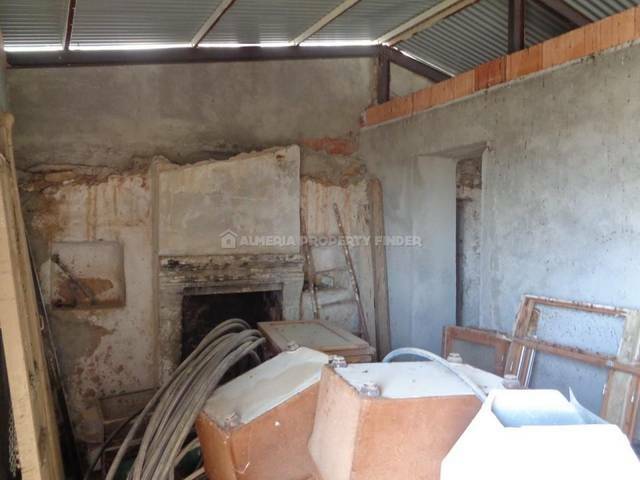 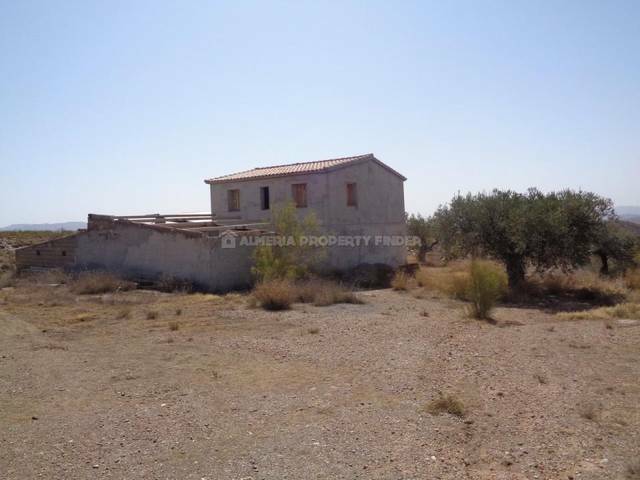 Large detached part renovated 3+ bedroom farmhouse for sale in Almeria Province, situated in a beautiful rural area near to the town of Partaloa. 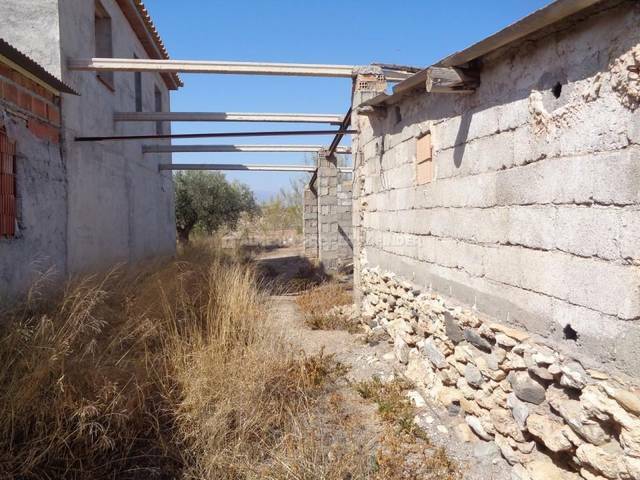 The property has excellent potential and is set in land of 2800m2 with fantastic far reaching views. 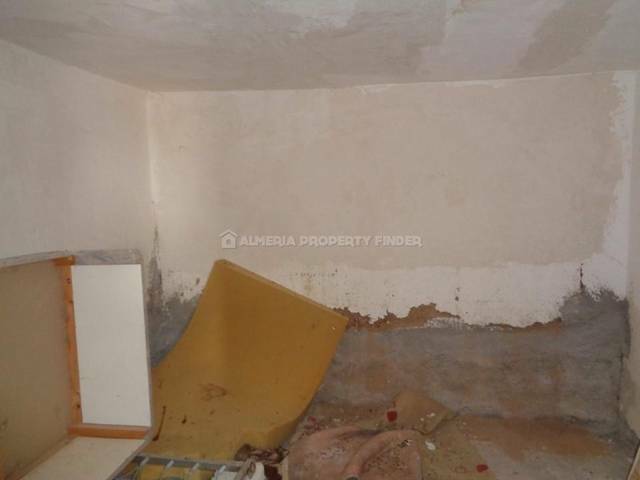 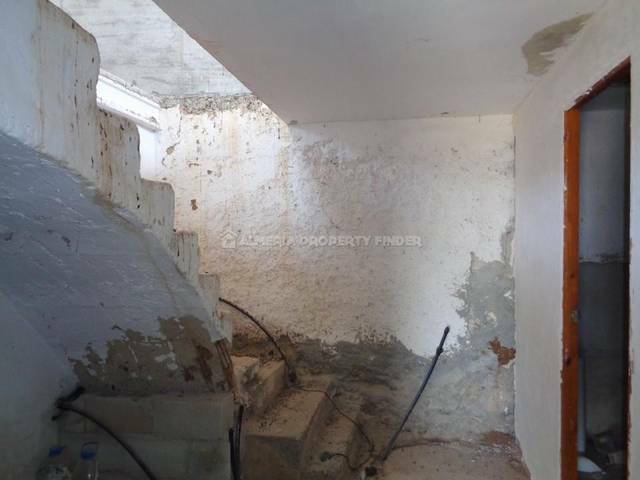 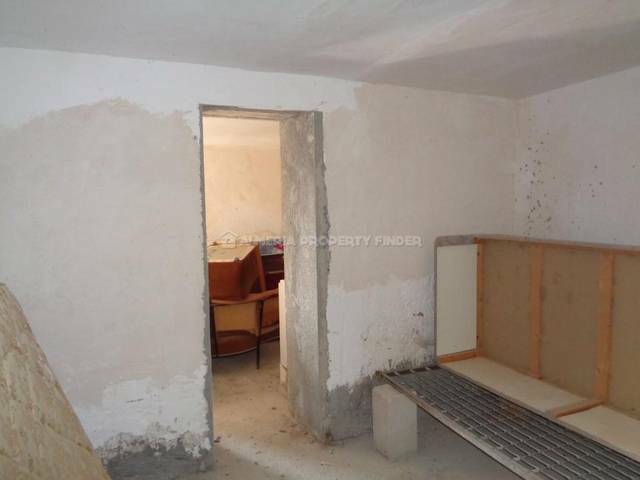 The main part of the property is structurally sound and has a new roof, but the interior is in need of renovation throughout. 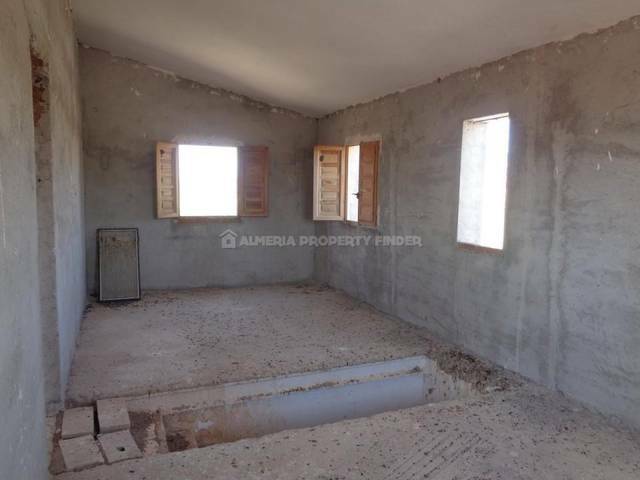 The ground floor currently comprises a large room with open fireplace, a bathroom, three further rooms and a garage. 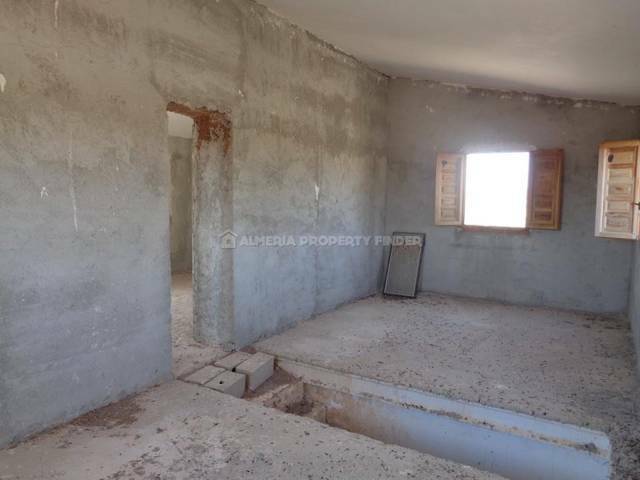 There are also various ruinous rooms to the rear along with a store room. 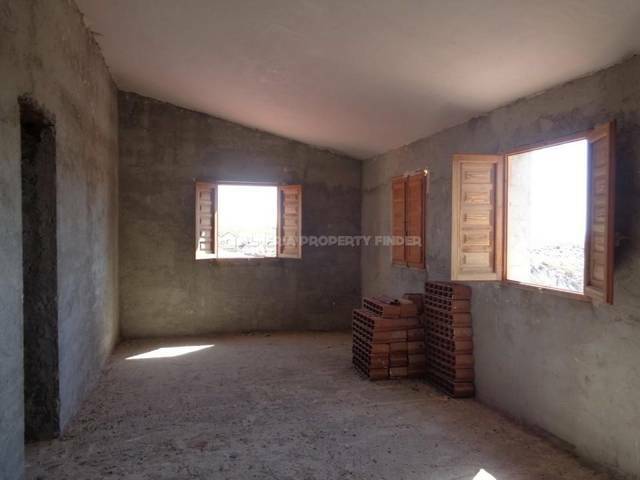 The first floor currently comprises 3 large rooms. 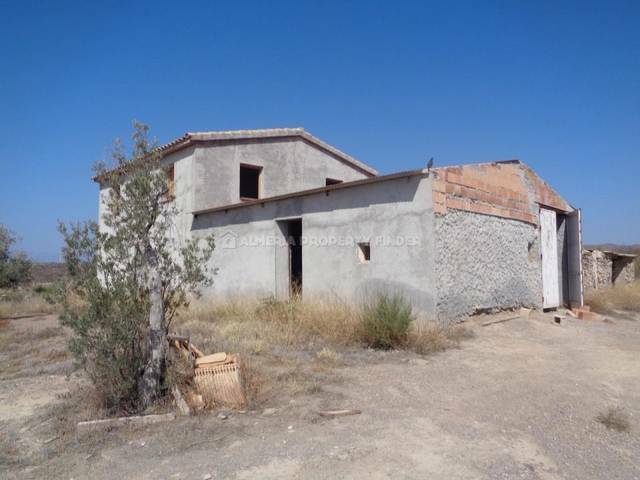 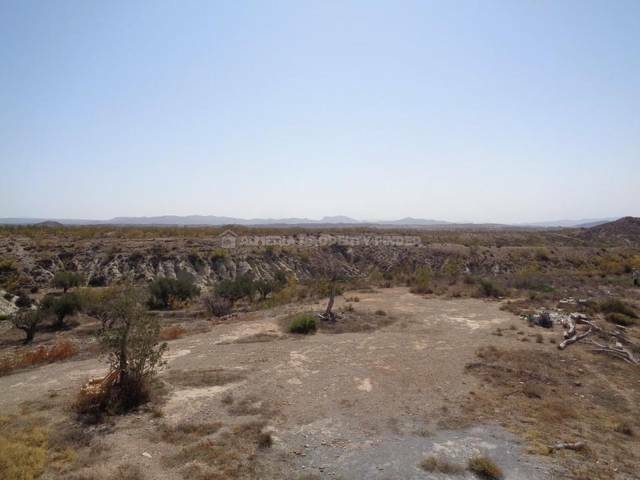 The property has water connected, and electricity is available for connection along with telephone and internet.